Partners: Become a registered trademark DATACALL and share the fruits of our commercial success. Call centers and BPO centers Join our network to benefit from our unique organizational methods and our intake of new business. 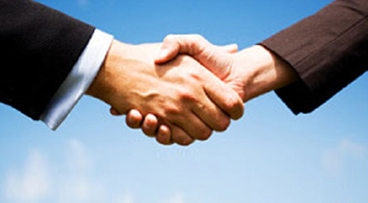 Joint Venture: You want to locate your contact center or BPO workshop in an offshore country . Let’s do it together and benefit from our expertise.